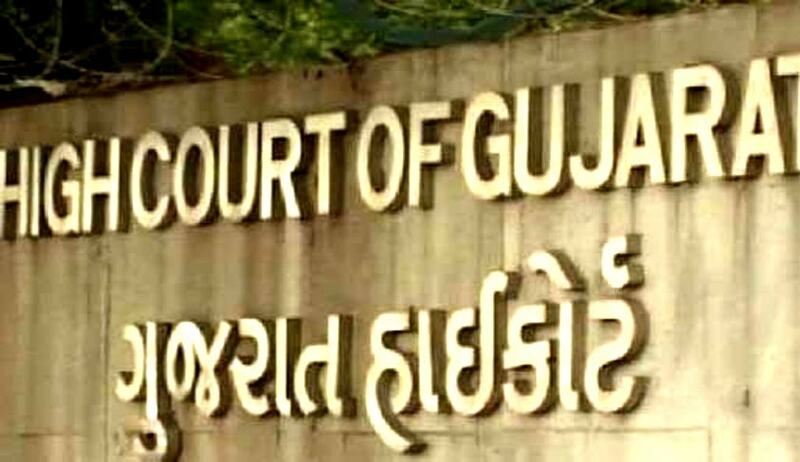 Gujarat High Court has granted bail to an Accused who is suffering from HIV Positive (at the advance stage). He was charge sheeted for the offences punishable under Sections 302, 201, 394, 120(B) and 34 of the Indian Penal Code. Senior advocate Mr. Nanvati who appeared for the applicant submitted that the applicant has been diagnosed with HIV Positive and he is undergoing treatment. He also submitted that considering humanitarian ground, the applicant is required to be considered for bail looking to his serious disease like HIV Positive. Justice ZK Saiyed has observed that considering the present scenario and that there is no possibility of commencement of trial in the near future and also of the fact that the Applicant is in custody from 31.3.2010, except the period of interim bail i.e. from 15.9.2011 to 30.11.2011, it is not a fit case to fix any outer limit taking note of the materials collected by the prosecution. He also mentioned that the High Court has repeatedly held that when the under-trial prisoners are detained in jail custody to an indefinite period, Article 21 of the Constitution is violated.